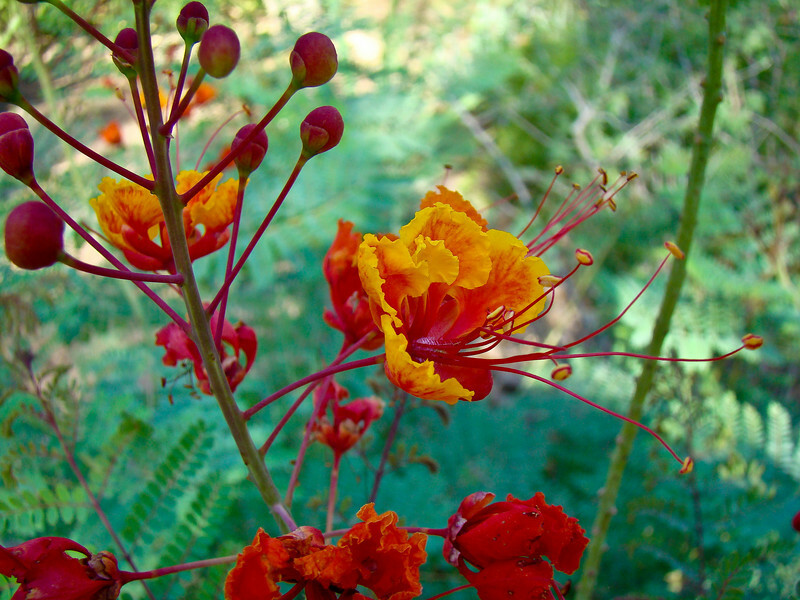 The Desert Botanical Gardens in Phoenix Arizona is an amazing place for photography. Always something unique to see. Some grand expanse or tiny detail.